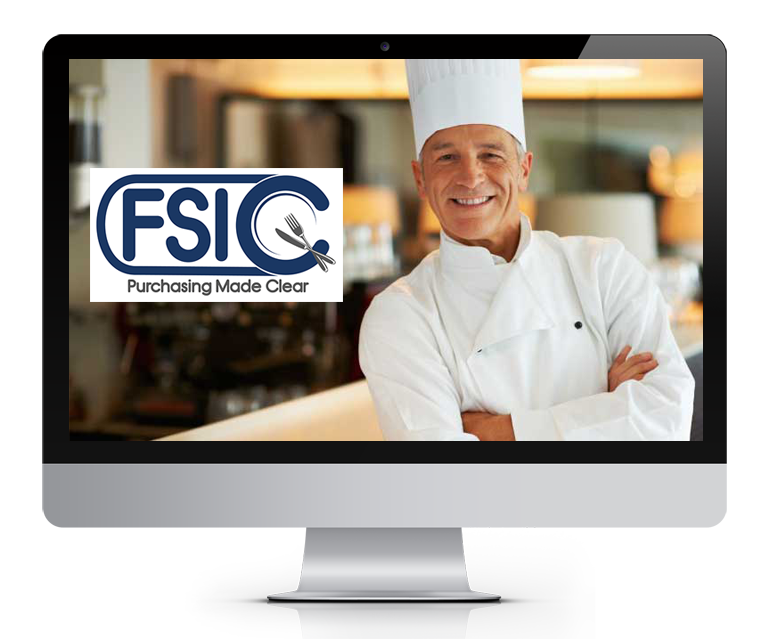 FSIC is a professional services company that helps restaurant chains purchase the right products at the right prices from the right vendors. Urban Legend developed the branding that helped establish the company and allow its expansion over several years. Created a new logo for the parent company, and logos for sub-companies within the brand. 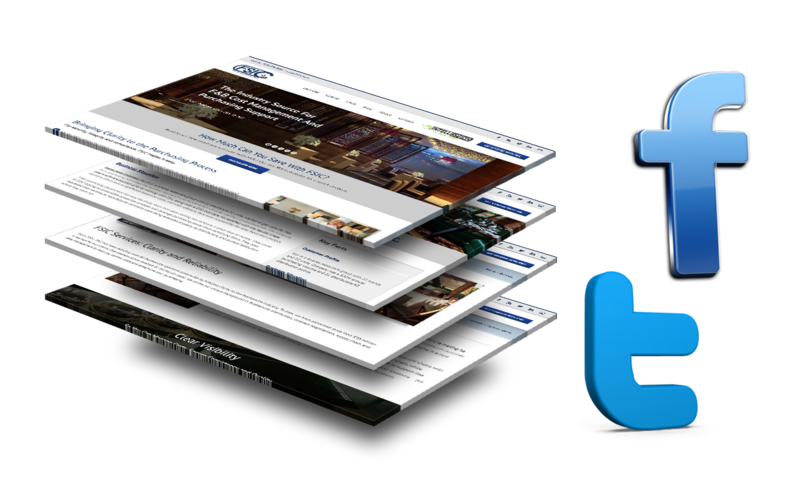 ULPR built a brand new website that clearly delineated the company’s focus, highlighted its accomplishments and established industry thought leadership through blog posts and social media posting. 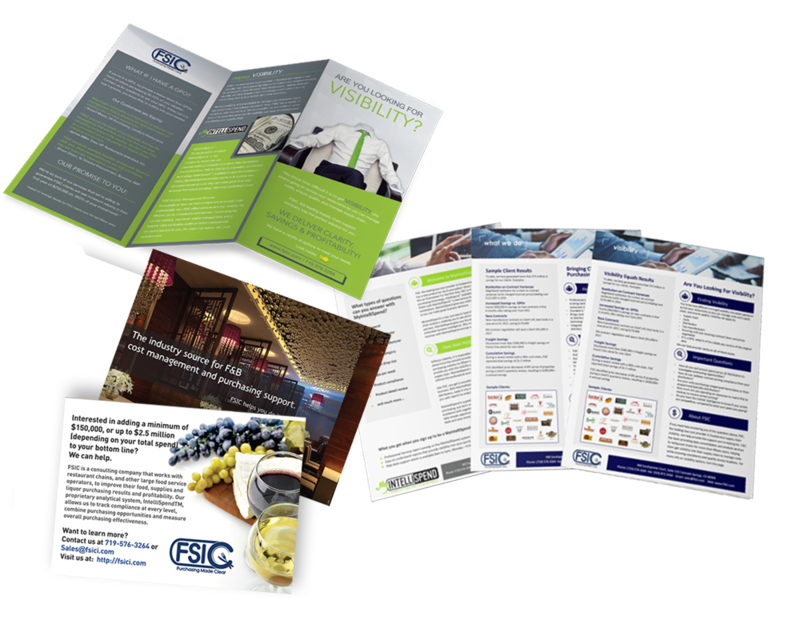 ULPR developed a host of branded materials to support the sales department, including sales sheets, case studies, direct mail pieces and e-blasts.